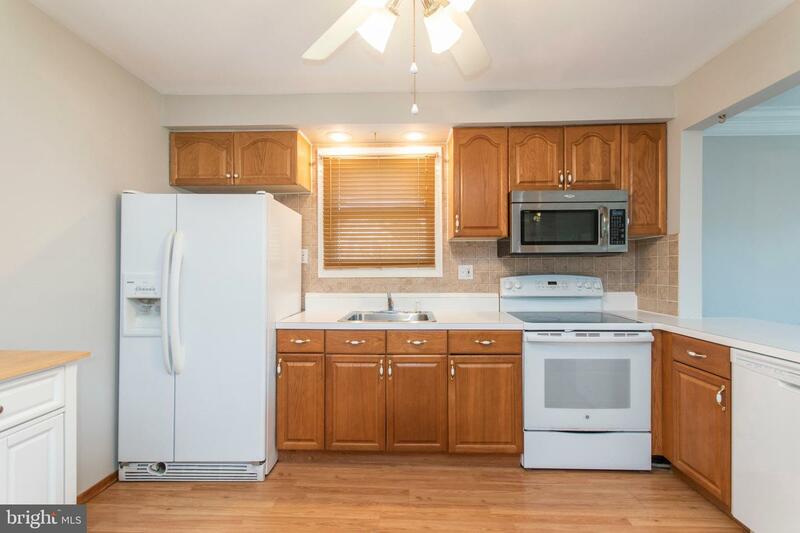 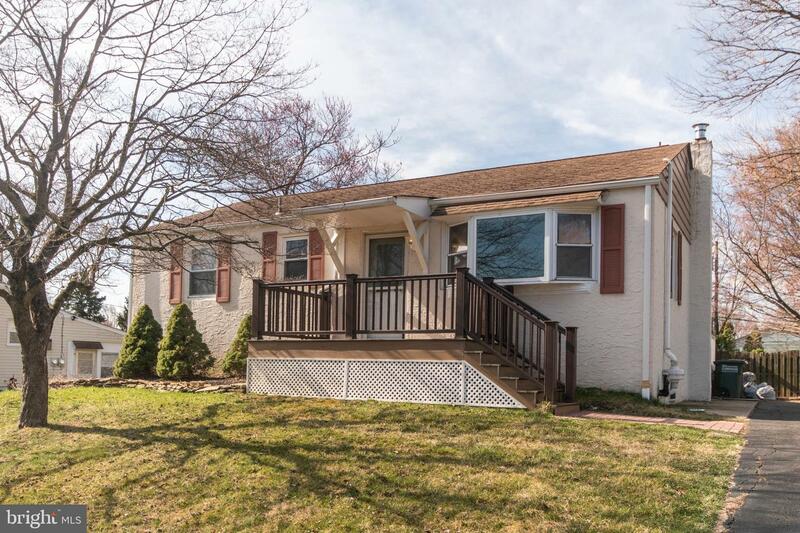 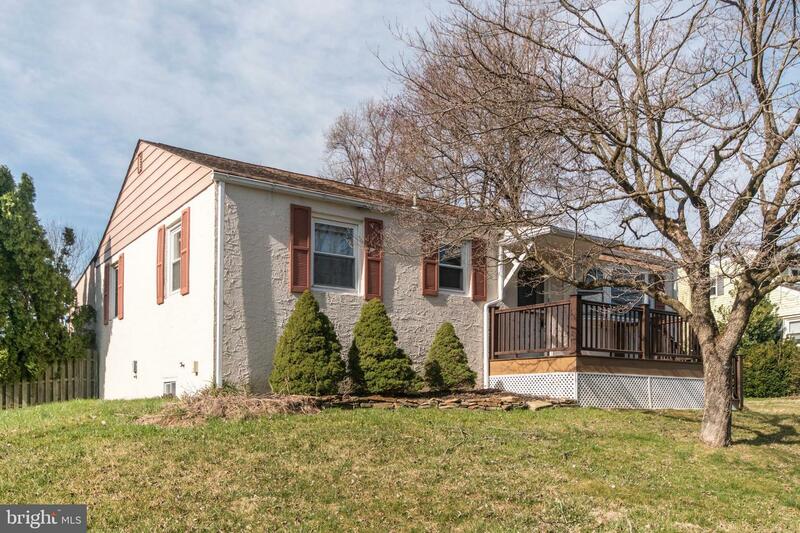 Welcome home to this well-maintained 2-bedroom, 1 bath rancher in Neshaminy school district. 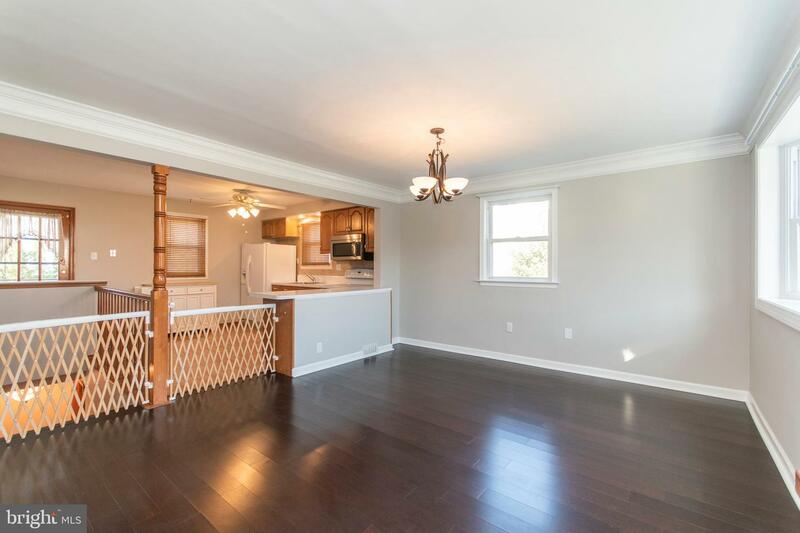 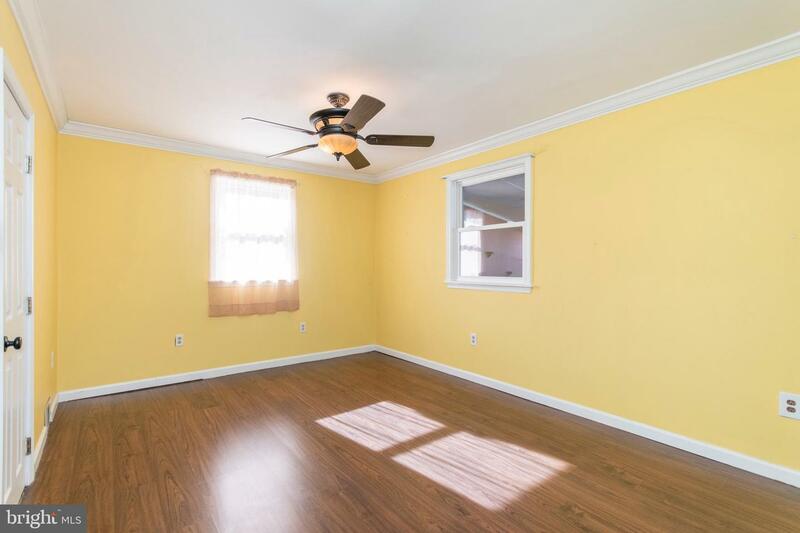 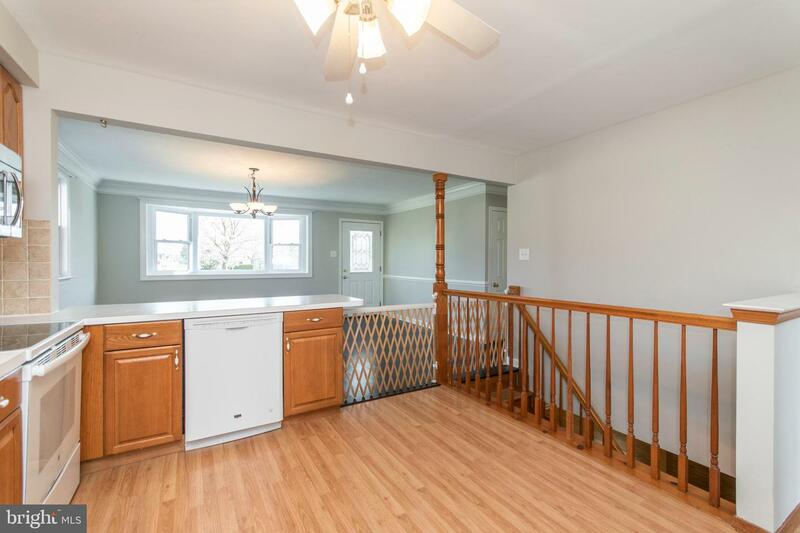 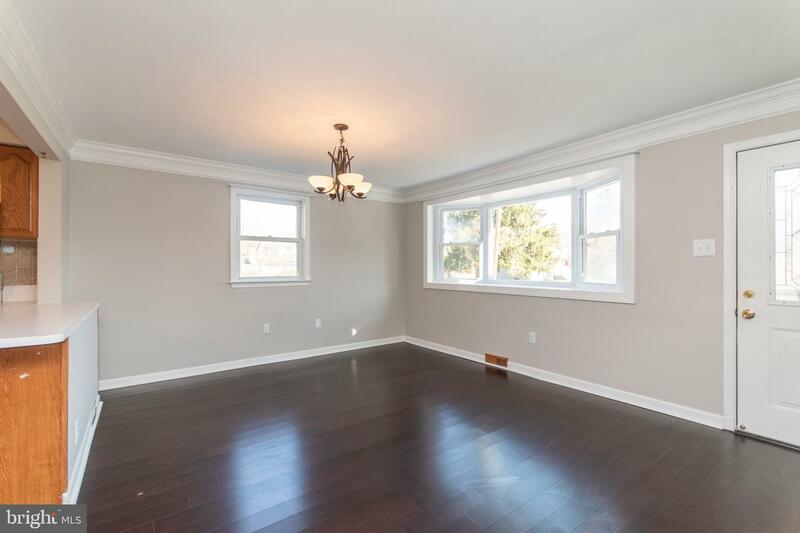 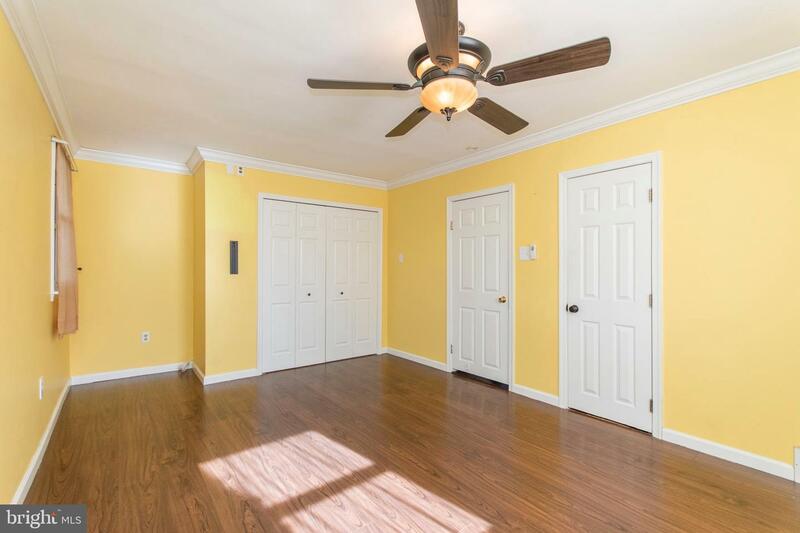 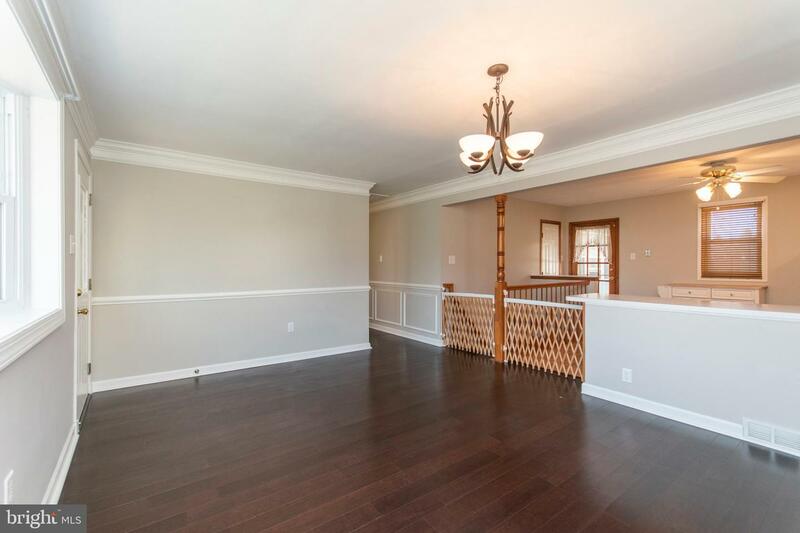 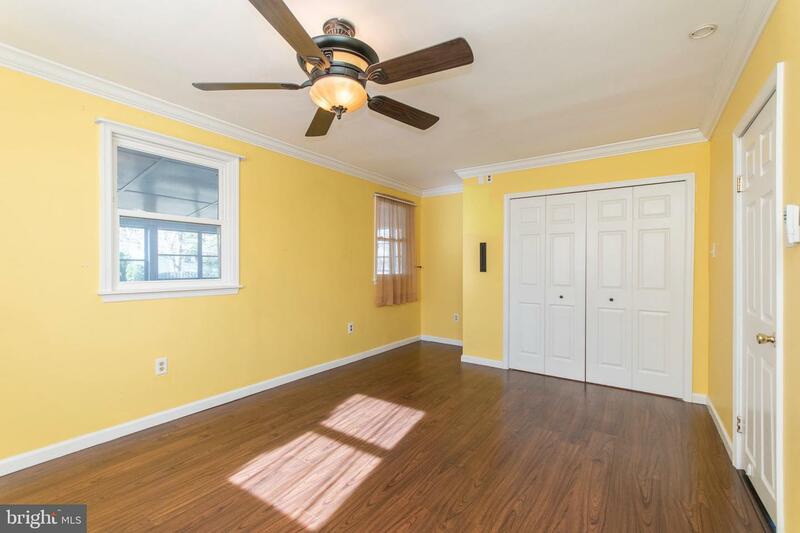 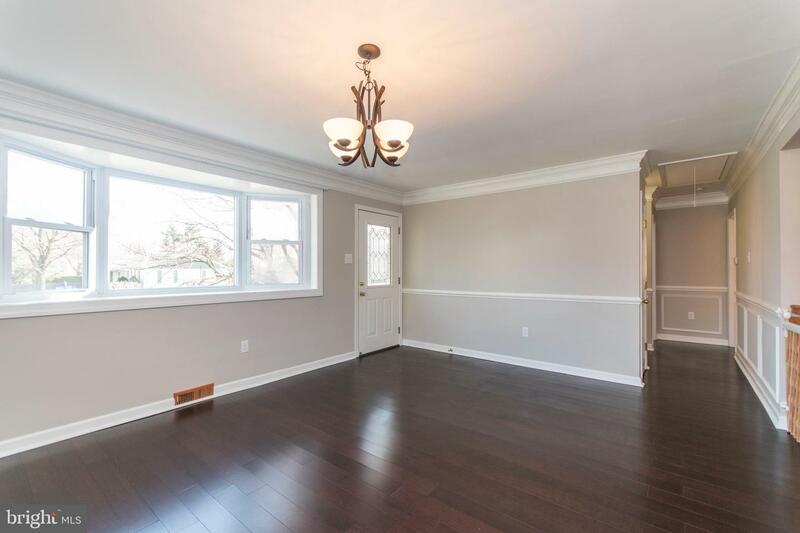 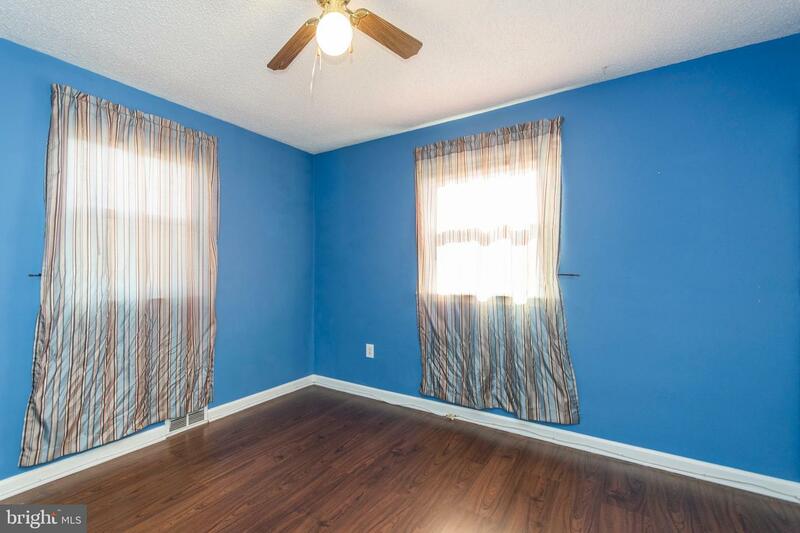 Walk in through the open floor plan, notice the bay window, neutral paint with double crown molding, bamboo floors. 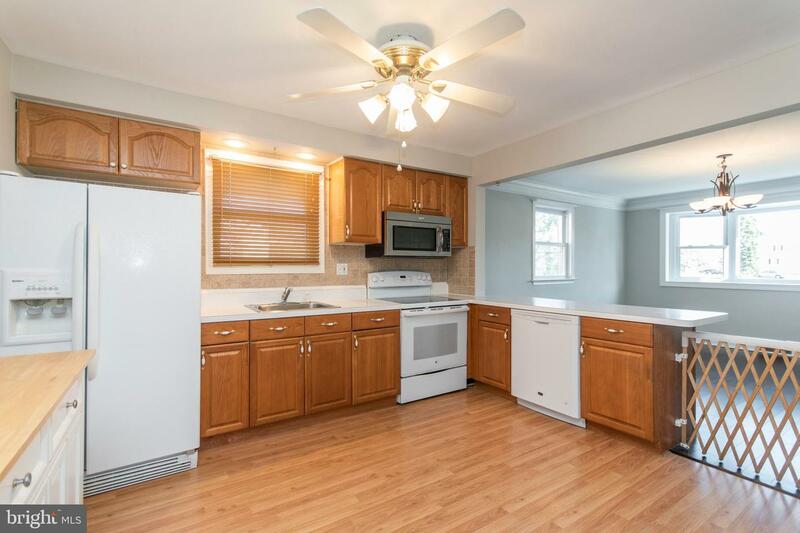 Updated eat-in kitchen with pantry and access to rear of home. 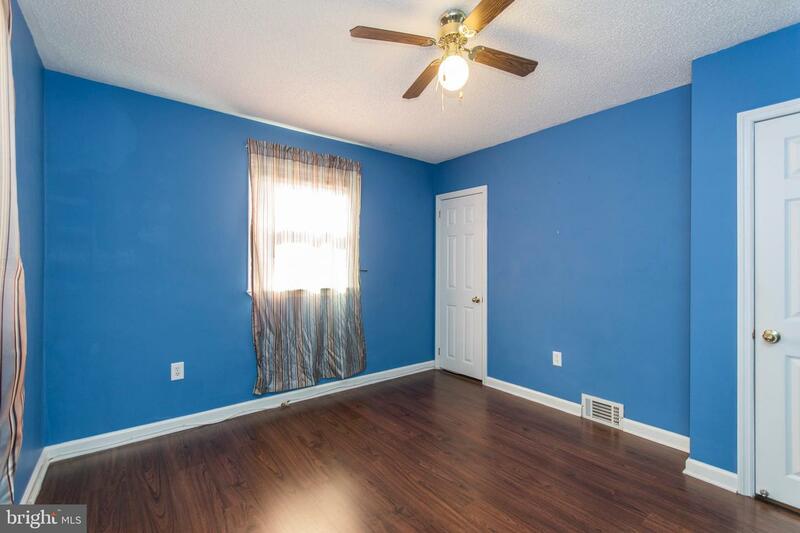 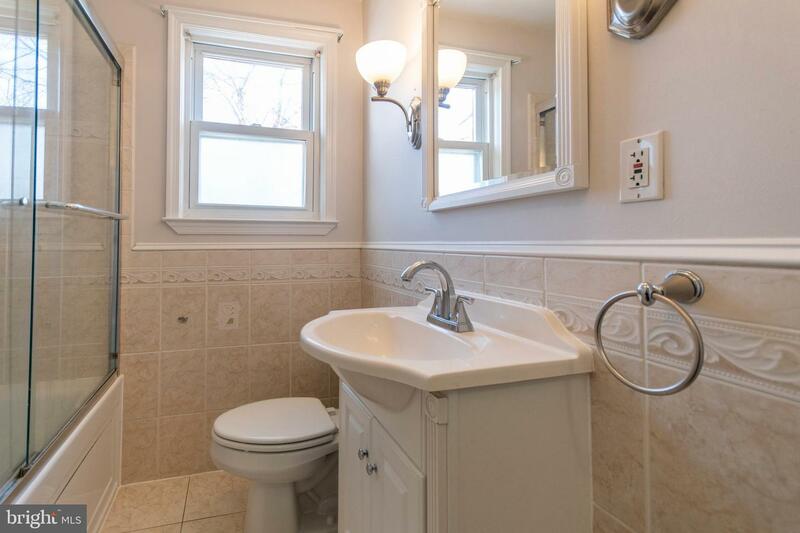 Down the hallway find the full bathroom, and two bedrooms with good size closets and walk-up attic for more storage. 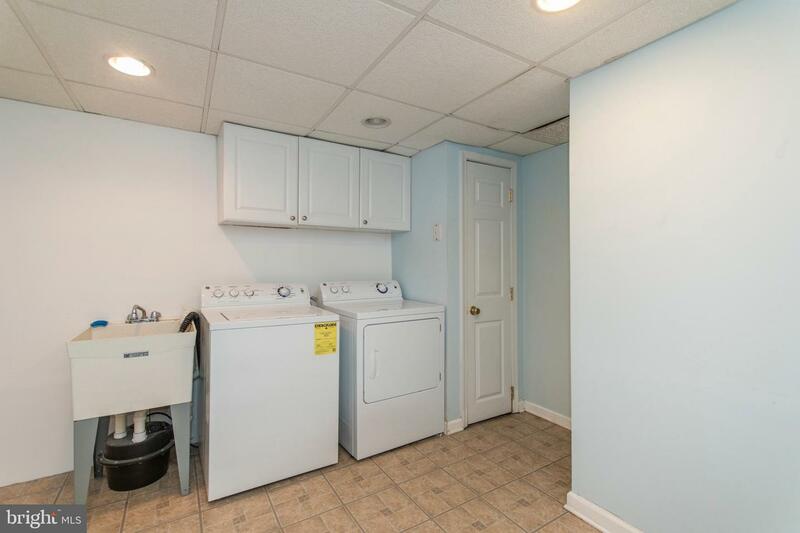 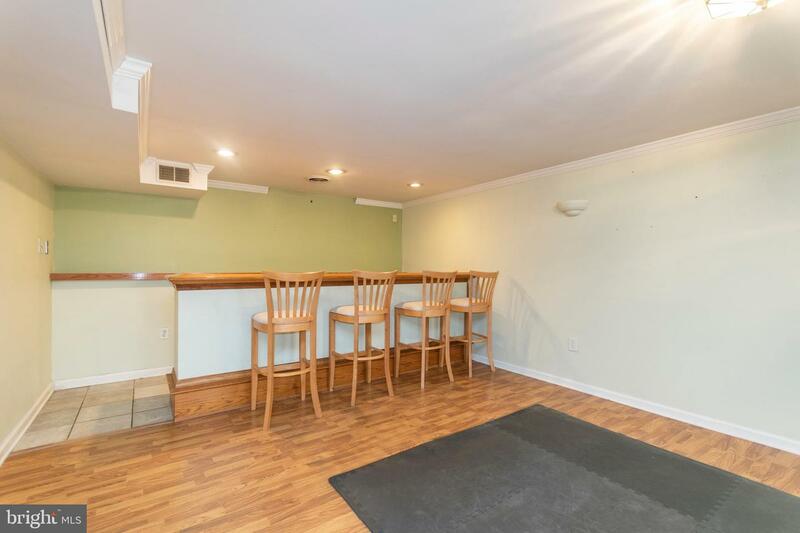 Head downstairs to the full basement finished with a built-in bar, laminate floors, laundry and utility room with built-in cabinets. 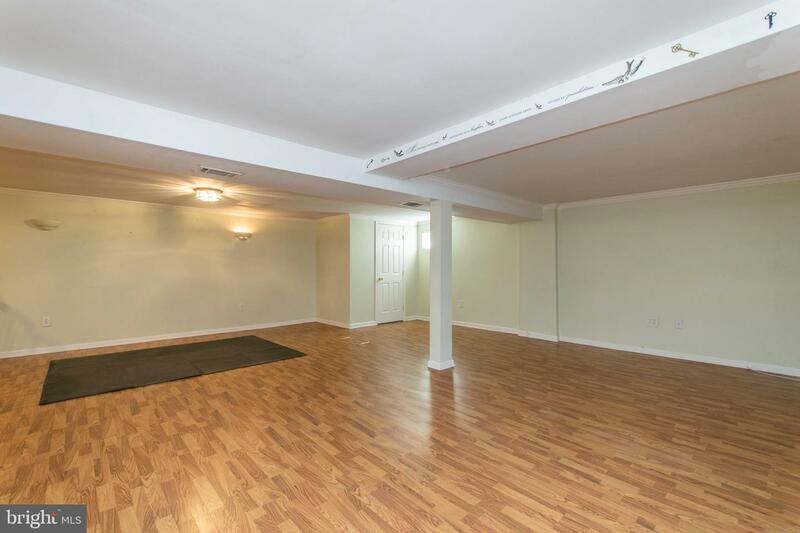 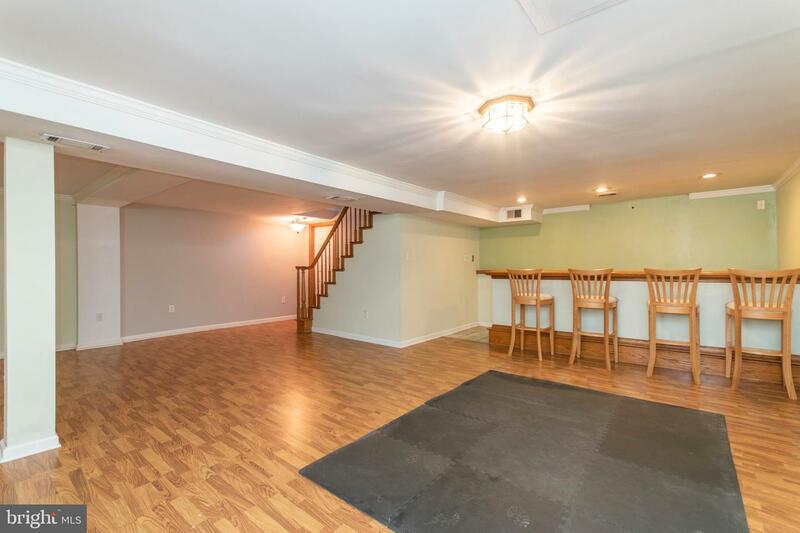 The basement is the entire footprint of the home (not included in the 999 square footage). 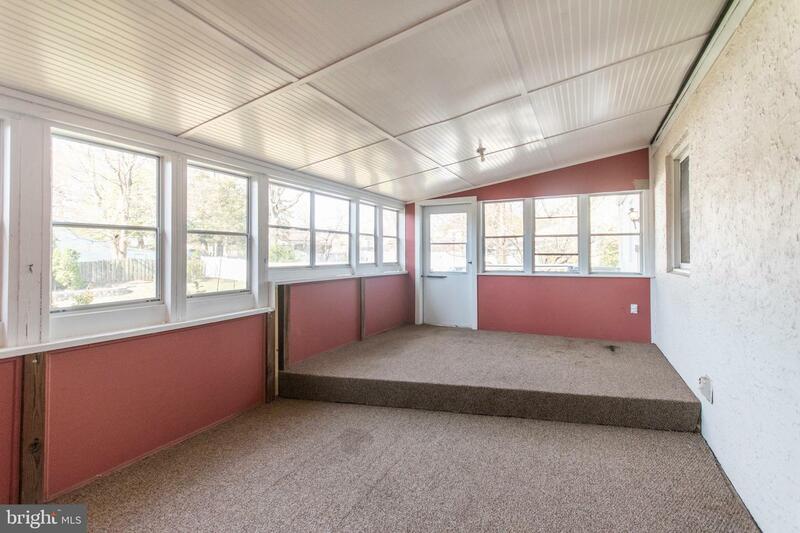 Walk out through the kitchen to find the rear deck and the enclosed sun porch. 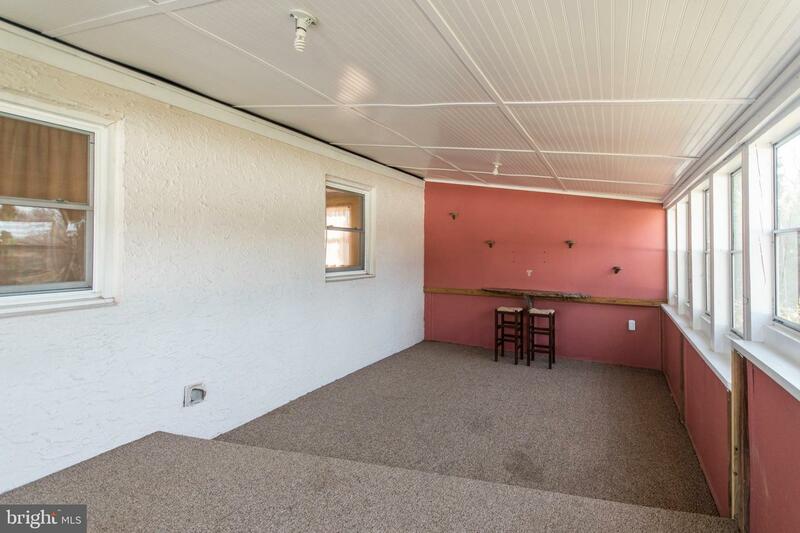 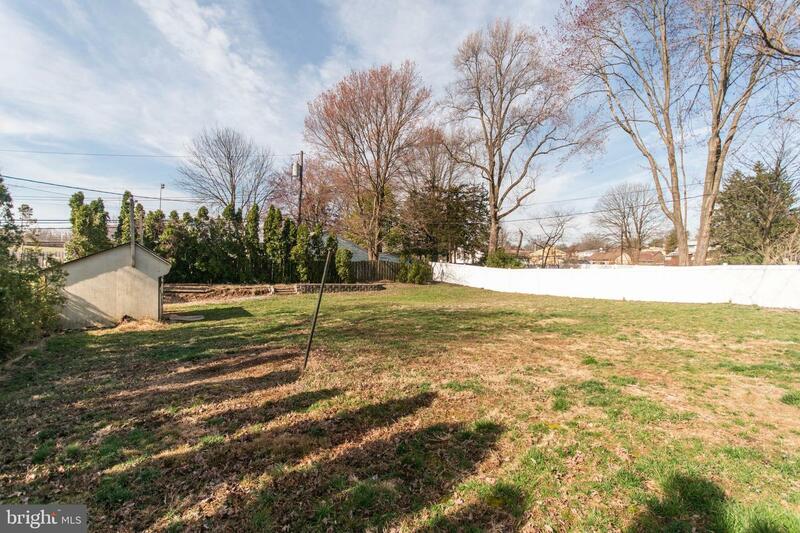 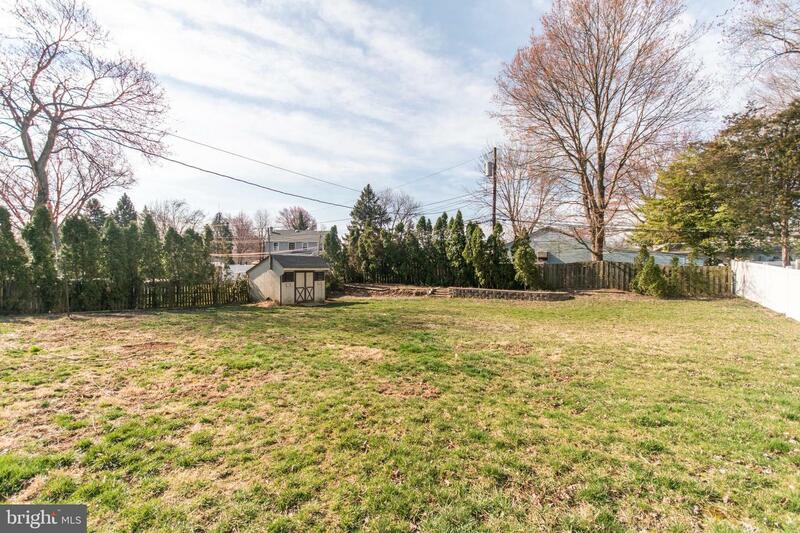 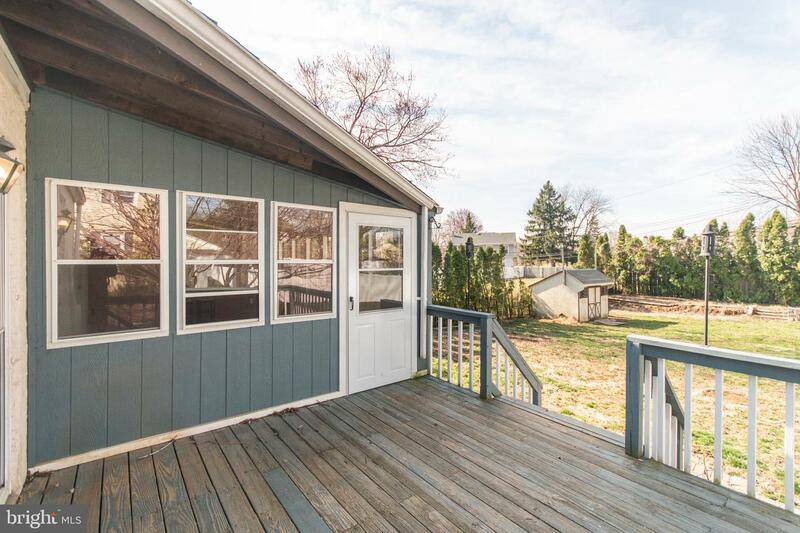 The large, level backyard has a shed with electric, and is a perfect space for entertaining. 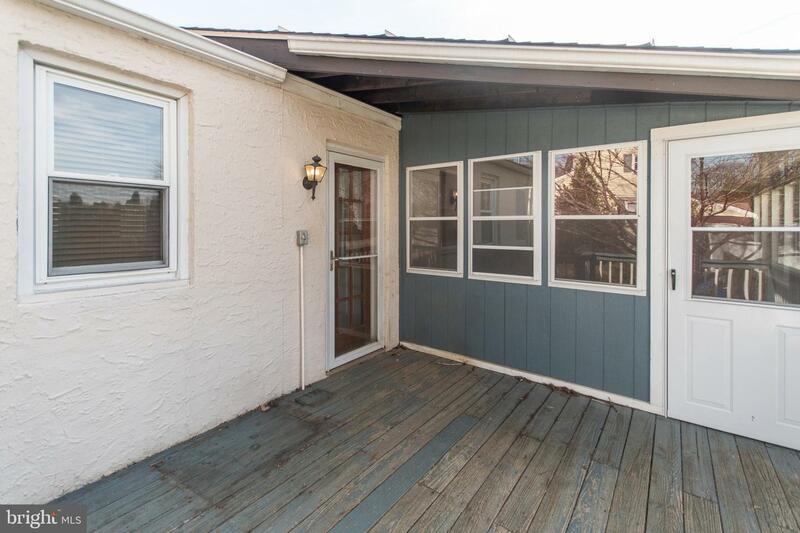 The extended driveway can fit 4 cars. 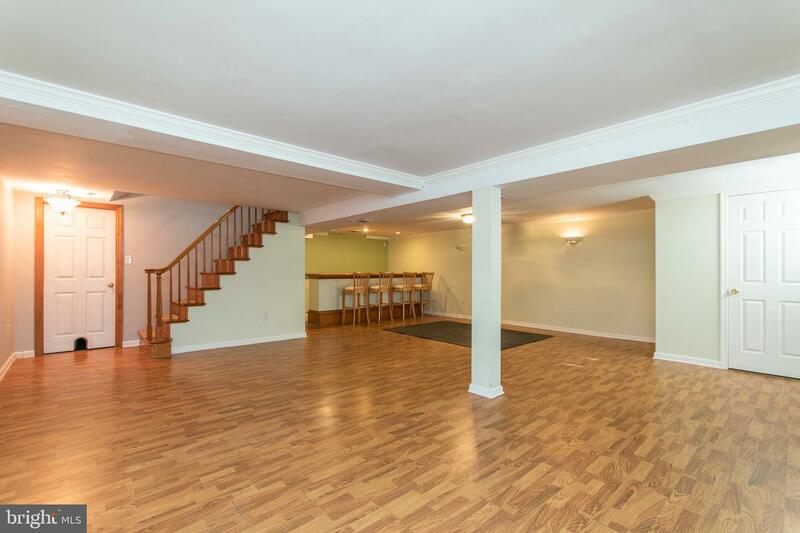 Centrally located to major roadways including PA Turnpike, Rte 1 and I-95 and local shopping, restaurants and train station. 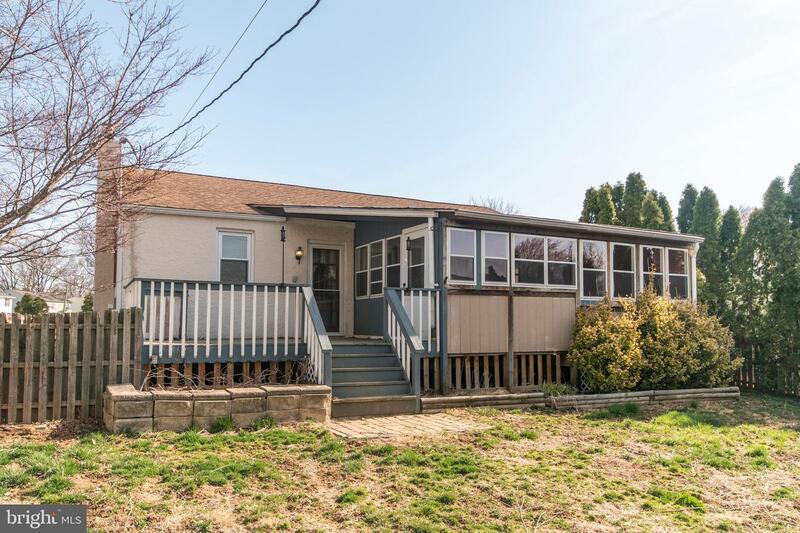 This is the perfect starter home with a long-term opportunity to become an income producing property . 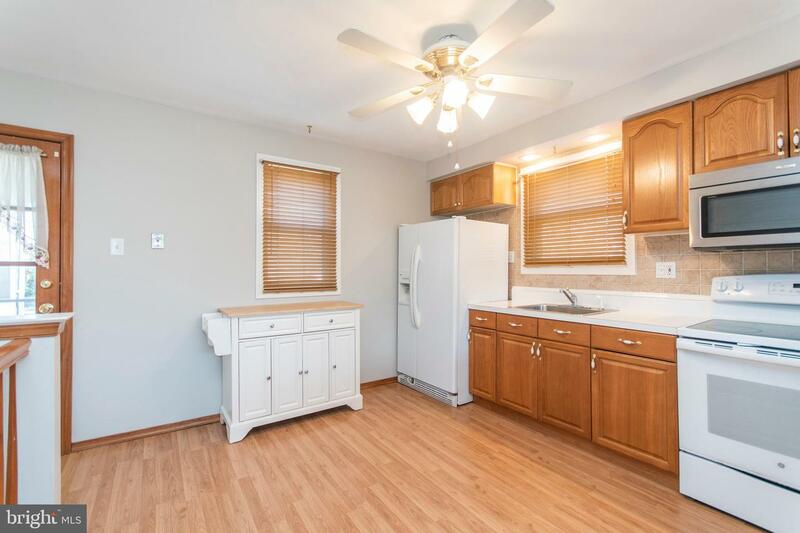 The current market monthly rental is $1,700-$1,800/month.